On Sunday, January 27th, postage rates will increase again and its a HUGE jump! So if you have purchased your Save The Date or wedding invitation postage...you are probably going to need to visit the Post Office again. 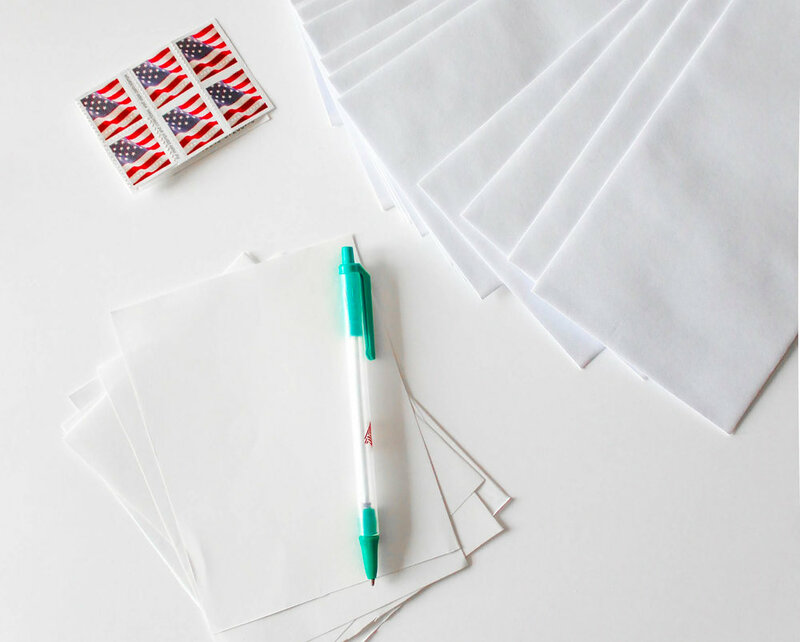 The first class (1 ounce, metered mail) stamp will increase from $.50 to $.55. This is the stamp used on most respond card envelopes and everyday mailings. For that additional ounce, the rate of $.21 will DECREASE to $.15. Also, mailing a 2-ounce letter, the weight used most for mailing wedding invitation suites, will decrease to $.70. The cost for mailing a post card will remain the same at $.35. SO what does that mean for you? Head back to your local Post Office and grab some Forever Stamps before this 5 cent hike takes affect.